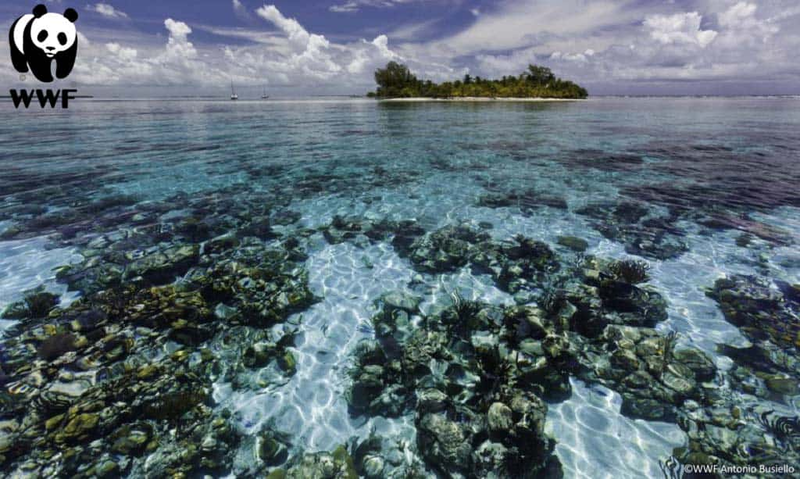 From time to time you encounter stories that amazes you, stories that are quite difficult to grasp. Here’s a selection of some of the highlights from this year. Imagine running 5 marathons per week for 6 months during rain season. 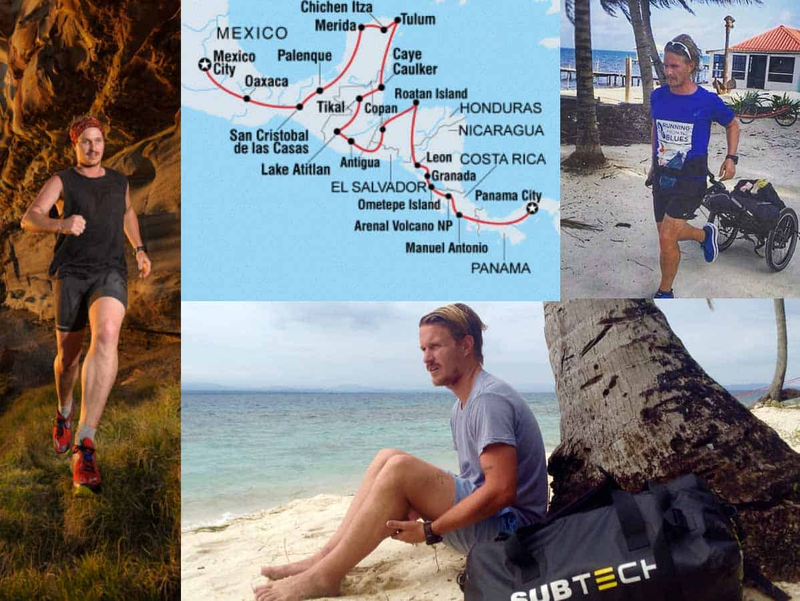 That is exactly what our team member Olly did as he ran 6000km, thru 8 countries with all his gear packed in our bag pulled by a cart to raise awareness for depression in young people. 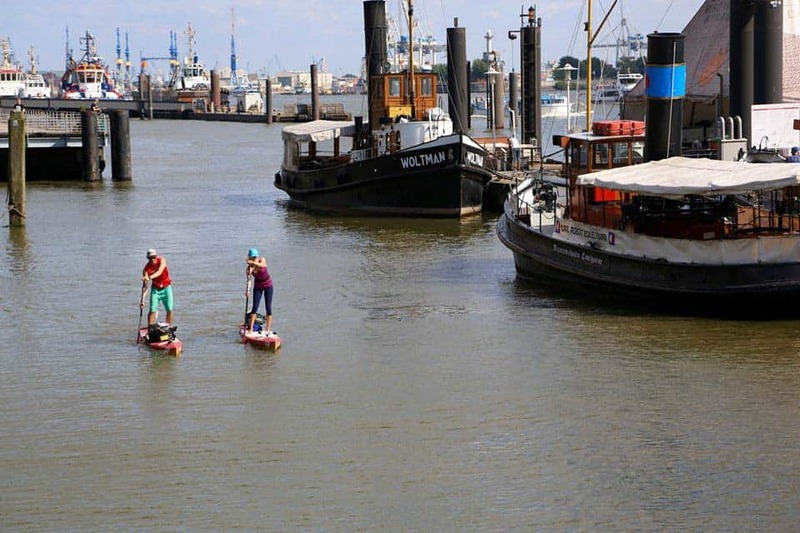 Team rider Valentin paddled from Hamburg along Elbe together with his girlfriend, passing 300 meter long ships in the middle of the night in one of the most trafficked rivers in the world with all his gear packed in our bag attached to his SUP. 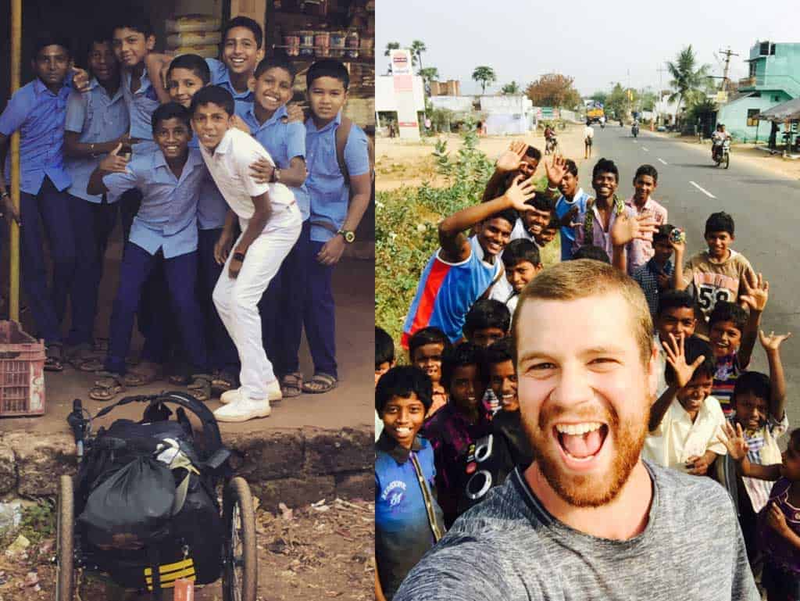 Australian Tom Mackay trekked 900km across India – An epic journey from Bekal, on India’s west coast, to the Bay of Bengal along the east coast. 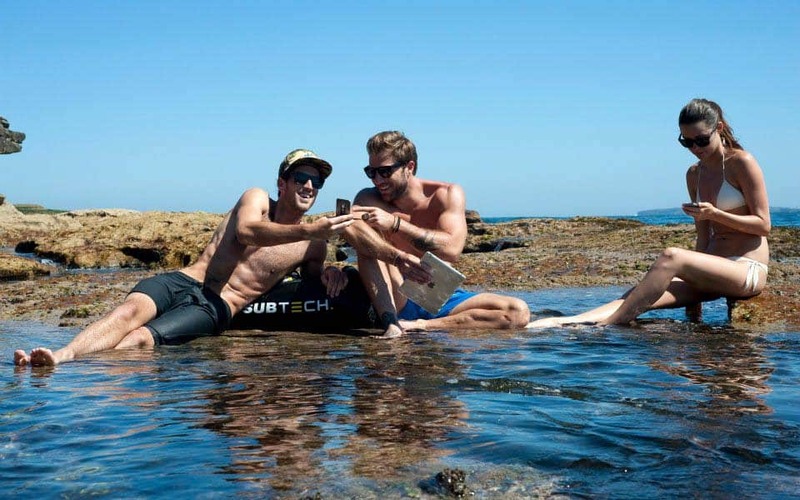 Tom completed the solo walk in less than two months, pulling a cart holding our bag with his possessions and camping gear, with which he set up camp along the route most nights. 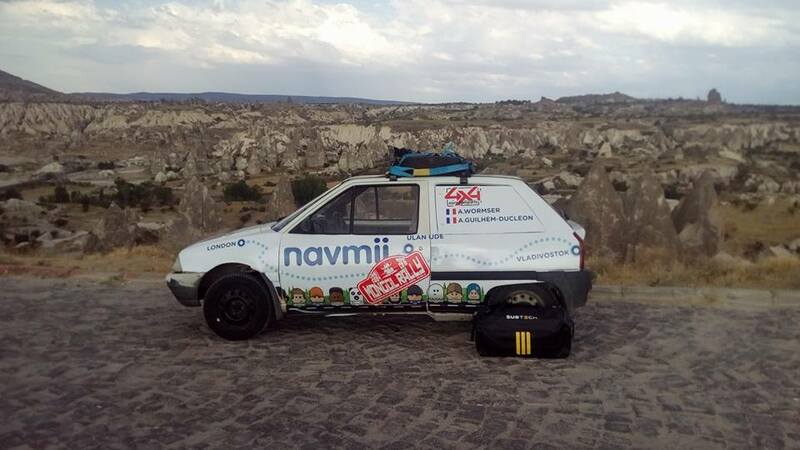 The two technical students Aymeric & Antoine set out to drive 17000 km thru 20 countries in a rundown Citroën. On the expedition the students had nothing but spare parts, tools to fix the car, petrol and our bags packed with necessities. 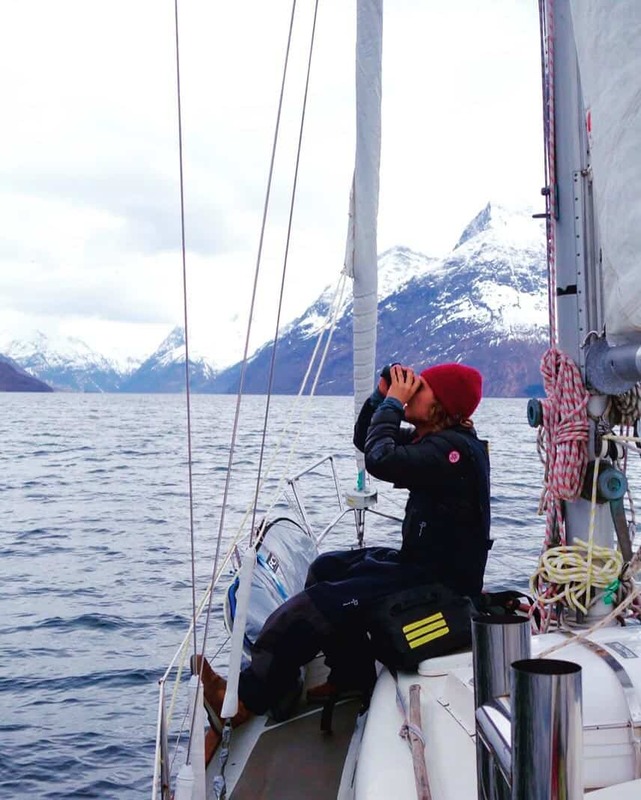 In recent years team rider Wille Lindberg has been one of the top freeride skieers in the world but in order to pursue his dream he bought a boat, learned how to sail, packed his boat with skies, surfboard, food, water and necessities to set sails to the Fjords of Norway to live on his boat shooting films, skiing down the beautiful mountains of Norway. 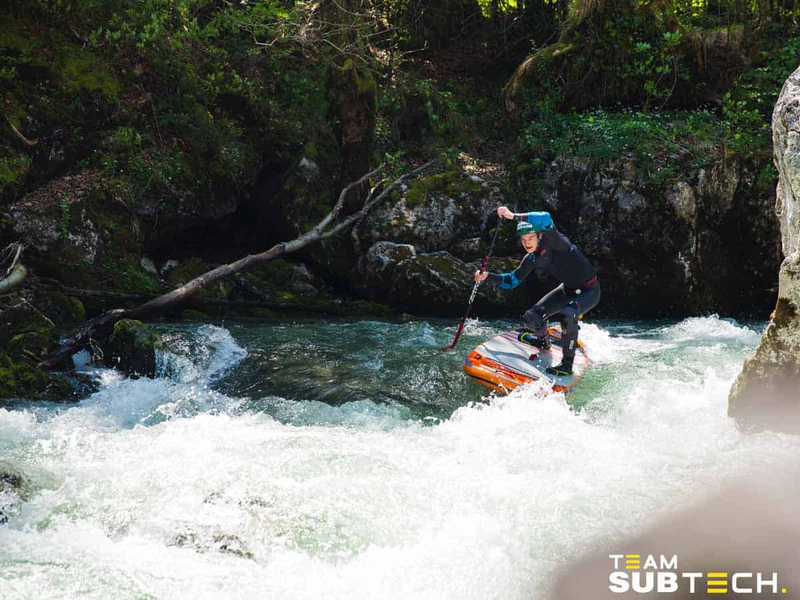 The US Pararesque team are on a daily basis putting their life on the line. 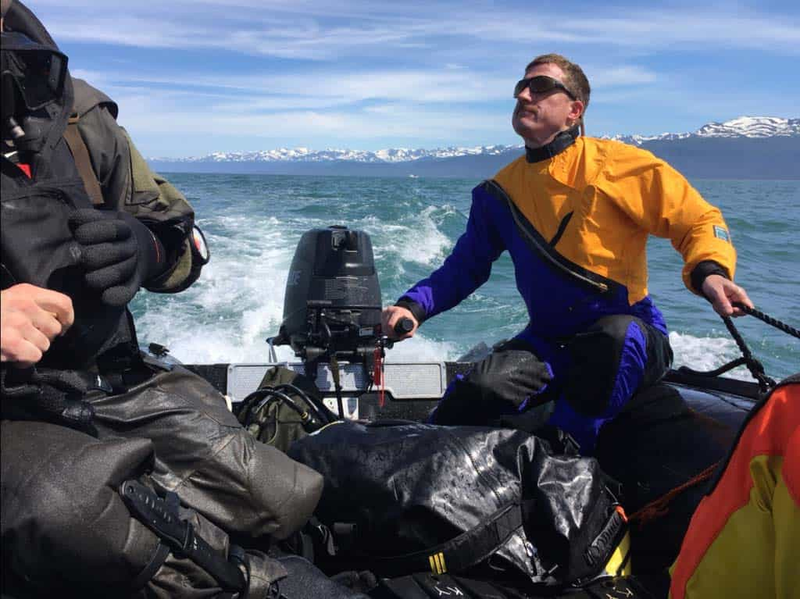 Here caught on camera after been launching the boat and all their gear including our bag off a plane at 10.000 ft in to the freezing cold Bering Sea, off the coast of Alaska. 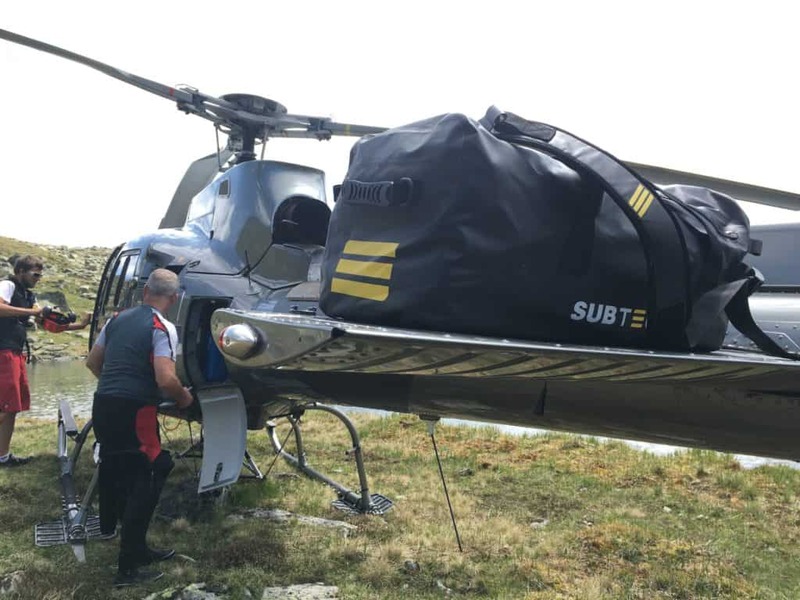 Our friends at Fd Sports did an exciting scuba expedition where they flew all their gear up to 2300 m in the Austrian alps with helicopter to then scuba dive in crystal clear alp water. 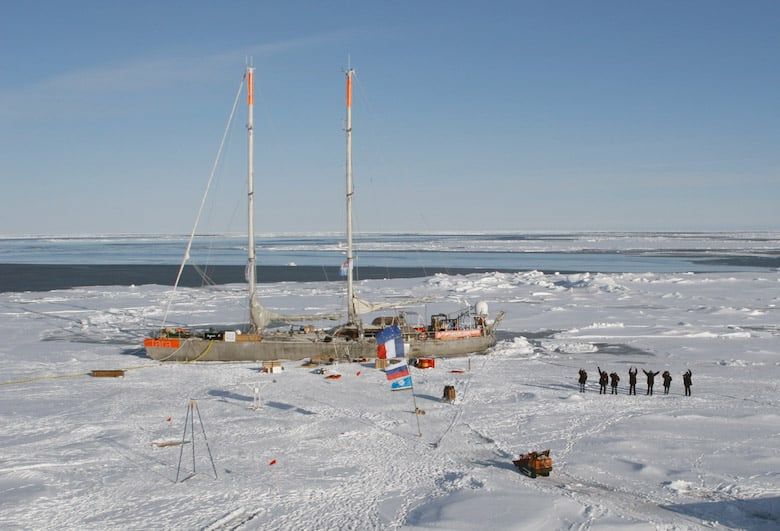 For the past 12 years the research schooner Tara Expeditions has been constantly on the move and have traveled 400,000km km across the world oceans and has been an important platform for scientific research to study the impacts of climate change and the ecological crisis on the ocean. 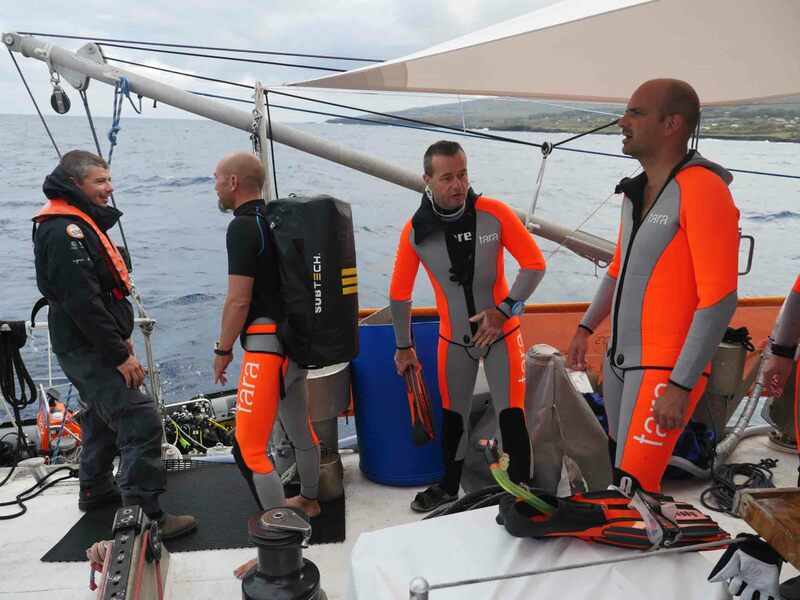 We are proud to be an official supplier of Tara Expeditions supporting the crew with bags to keep their gear dry and protected during their 2-year long journey around the world. Imagine operating a plane at a speed of Mach 2 (2450km/h)?! 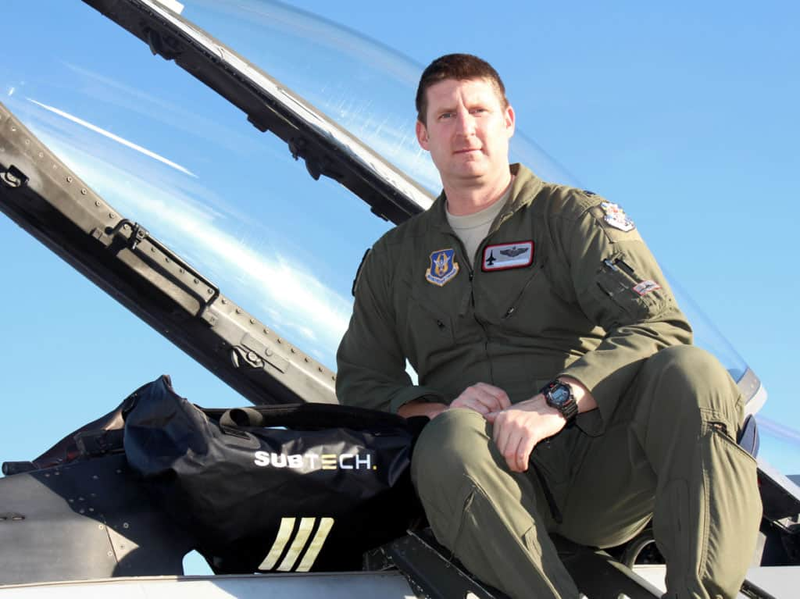 That is exactly what the F-16 pilots are doing and we are honored to have one one of the F-16 pilots within the U.S. Air Force on our team, pushing our products to the limit. Besides taking part in these amazing expeditions we are also proud of what the team has accomplished, our mutual initiatives and what is about to come in 2017! 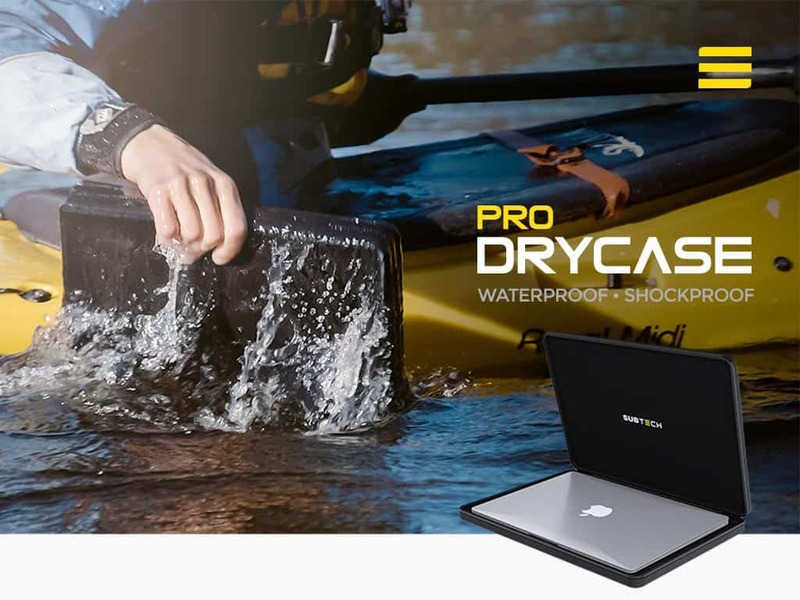 We successfully launched the PRO DRYCASE via Kickstarter during 2016 and after a lot of hard work we are excited about bringing the case to market in 2017. 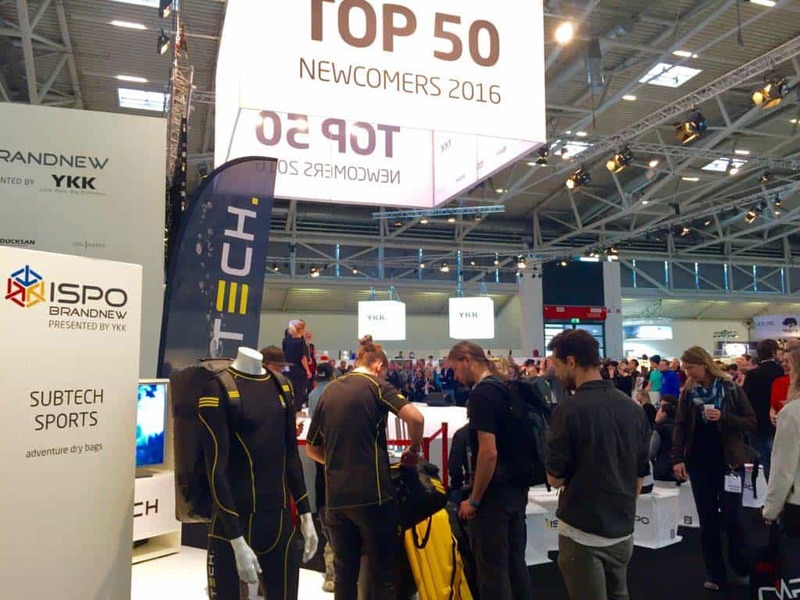 We got selected as one of top 50 most innovative, newcoming brands for 2016 at ISPO and we can not wait to share what we have been working on during the year that is about to come in 2017. Have a great new years and we are looking forward to an epic 2017 together with you!